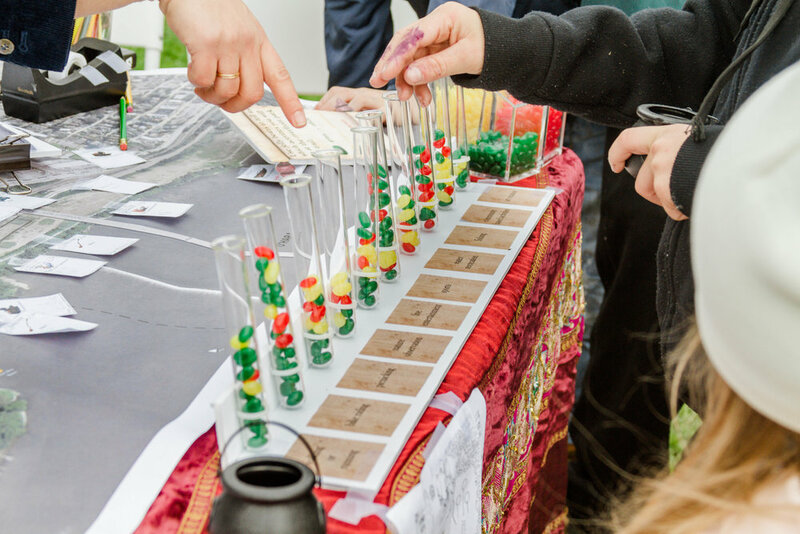 Balmori Associates recently participated in Sharpsmeade, a Harry Potter themed festival which took place in Sharpsburg, Pennsylvania. 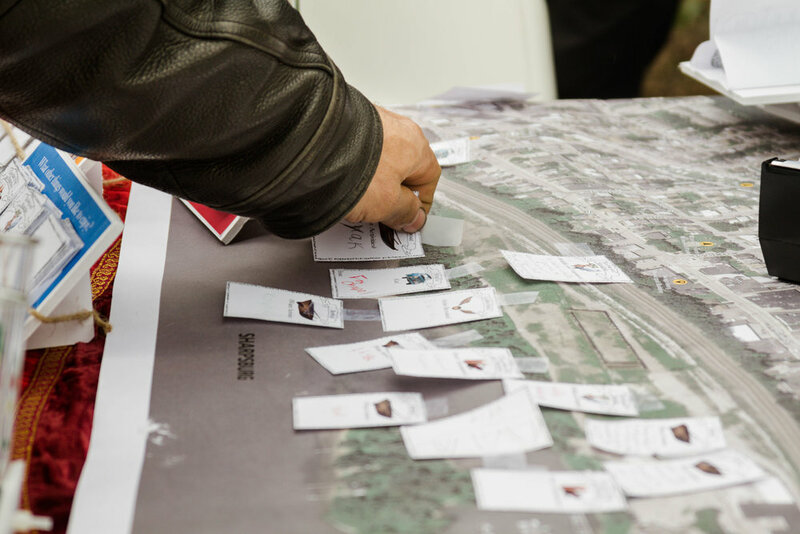 We took this opportunity to introduce the community to Riverfront 47, a development that plans to work together with community members to incorporate a new park and trail that will run along the Allegheny River and connect the towns of Sharpsburg, Aspinwall, and O’Hara. Our first activity included a large map of the riverfront. We asked community members to place stickers on areas where they would like transportation, activities, and other amenities such as food and entertainment. 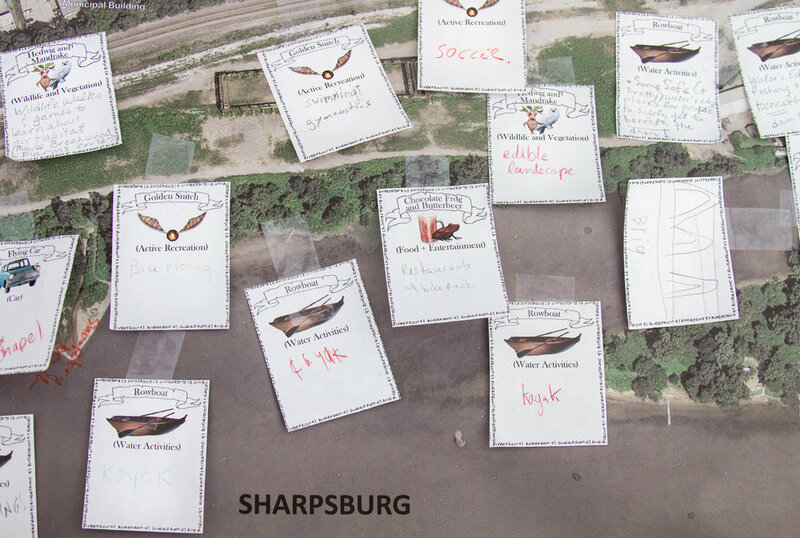 The second activity was a Sharpsburg rendition of Harry Potter’s Marauder’s Map. We asked community members to draw what they would like to see or do in the park. 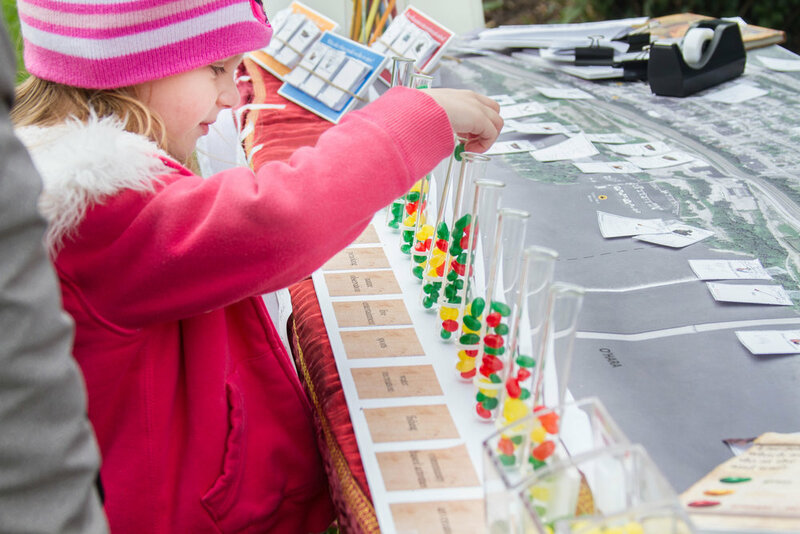 Finally, we conducted a jelly-bean survey to determine which activities would be most favored at the riverfront park and trail. Community members voted on activities such as bike riding, nature observation, and water recreation.